The back of this photo says: "Lovely Dolores Costello, who in private life is Mrs. John Barrymore, will soon be seen in Warner Brots. Vitaphone special, SECOND CHOICE in which Chester Morris is her leading man." 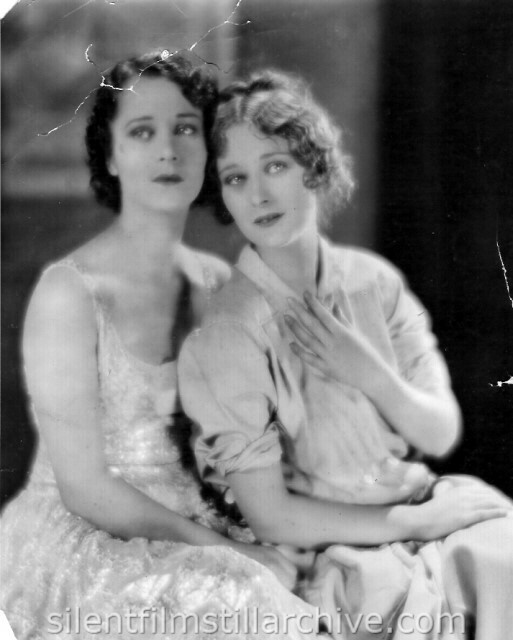 Caption: By lending their charms to Warner Bros. pictures, Helene and Dolores Costello, daughters of Maurice Costello, the first screen idol, are carrying on the family tradition of nation-wide popularity with American film fans. Last Modified March 27, 2007.